Liz has new products for us today! The two new releases below are part of the January Build Your Own Collab at The Lilypad. If this is new to you, here is a breakdown: Designers work with a common color theme to create all kinds of separate sets: papers, elements, word-art, templates, etc. You get to pick your favorites to assemble a custom collection. The BYOC premiers each first Friday of the month. There is a minimum 20% discount through the weekend. If you buy at certain price points, your discount increases beyond the 20%, up to 50% (all automatic in your cart, no coupons needed). 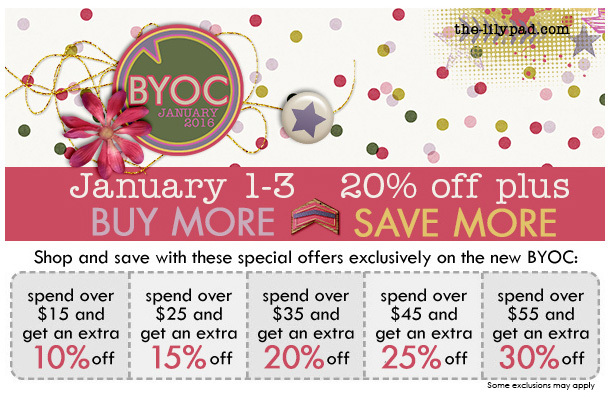 Here are Liz's first BYOC releases, at a 20% minimum discount through Sunday January 3, 2016. 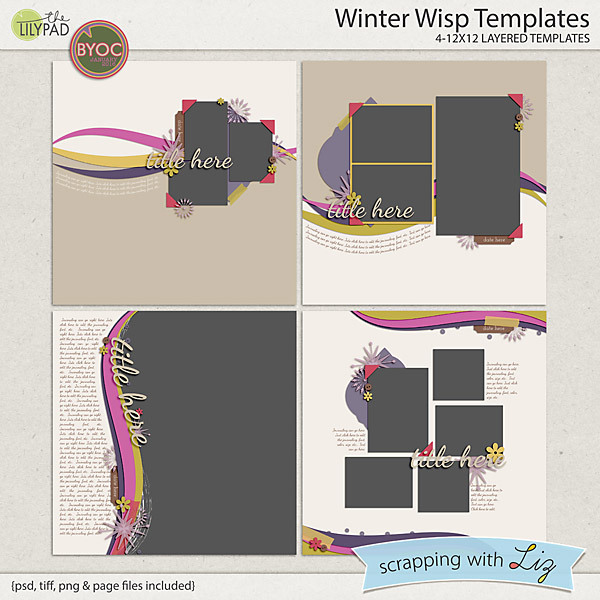 Winter Wisp Templates have a variety of photo spots and some wispy wavy paper strips, reminiscent of snow drifts and flurries. 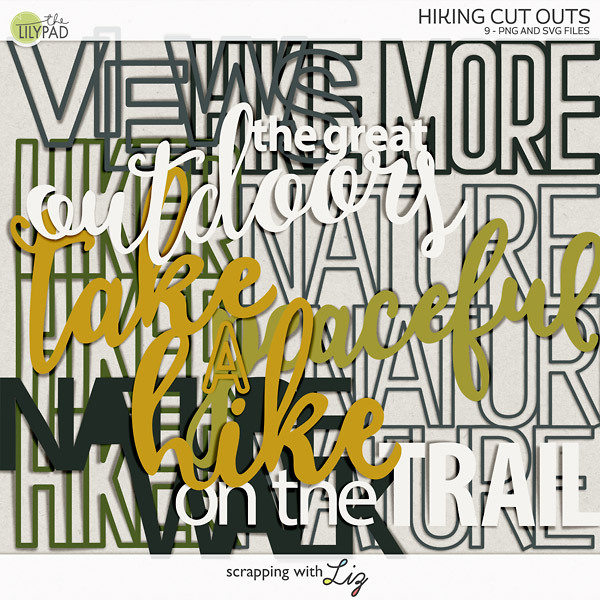 There are custom shaped text paths and delicate snowflake shapes. 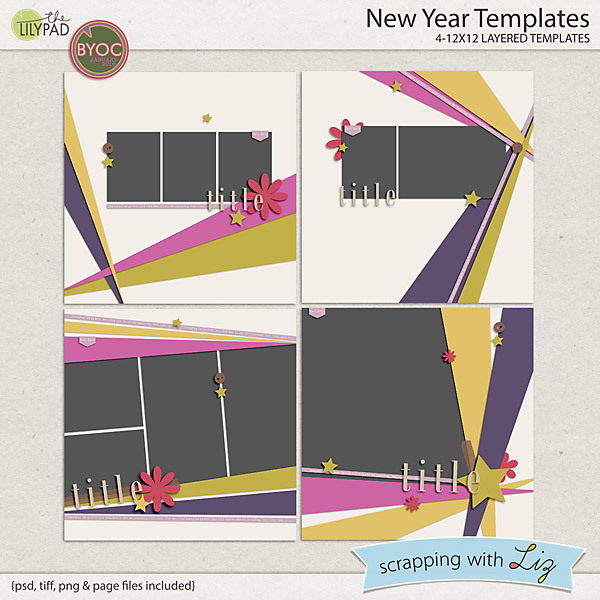 New Year Templates also have a variety of photo spots and some bold angled paper strips, reminiscent of party lights. Journaling is present on thin angled paper strips. 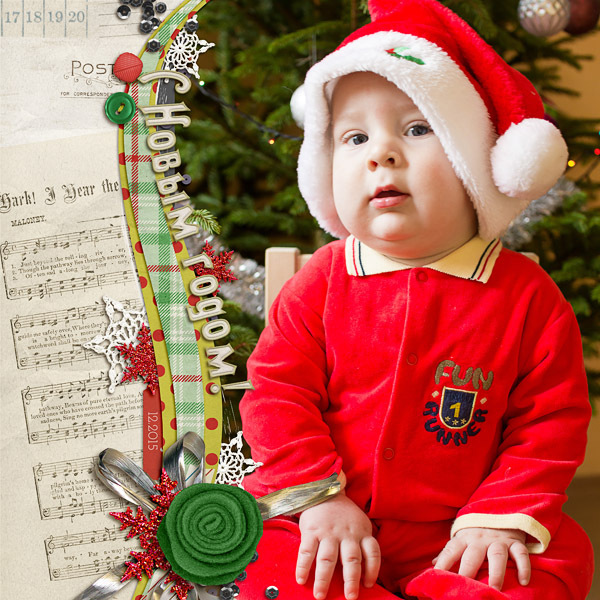 Jenn shrunk one of the New Year Templates to add more border around the page. 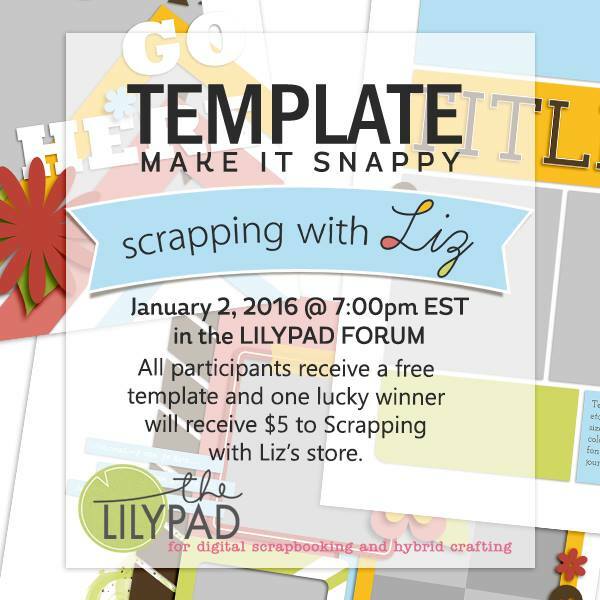 Tracy is hosting her monthly (first Saturday) Make It Snappy challenge, now over in The Lilypad Forums. 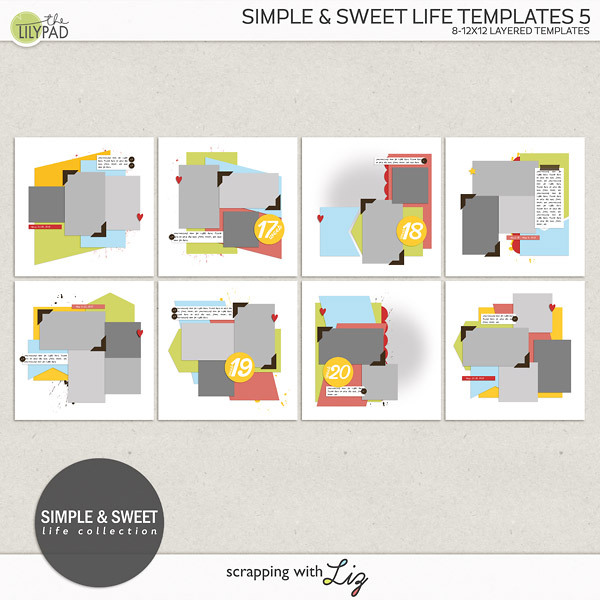 Use a SWL template you already have, and receive a free template as a prize, as well as a chance at a $5 coupon for the store. And the winner from Wednesday's Giveaway is....Stefanie S. Congratulations! You all have some great goals for 2016, and I'm excited that some of you will be joining me in my challenges.